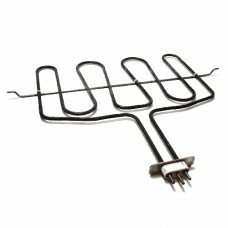 This is a grill element replacement for the Whirlpool, etc. cookers. Manufacturing and OEM of Heating Elements, Grill Elements, Bake Elements, Broil Elements, Oven Elements, Oven Lower Elements, Oven Base Elements, etc. including the Universal type and specific design type from China.